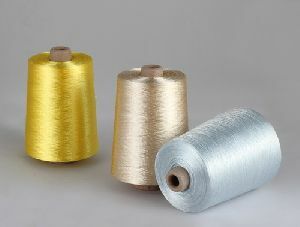 Viscose filament yarns: available in deniers 30d to 600d with different filaments and lusters of Bright, SD or Full Dull. 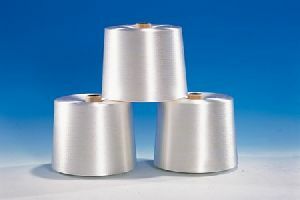 The viscose filament yarns is available in centrifugal and continous type. 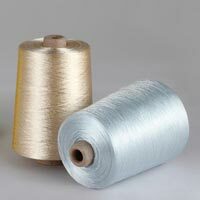 Viscose Filament Yarn is also know as Rayon Yarn or Rayon Filament Yarn. 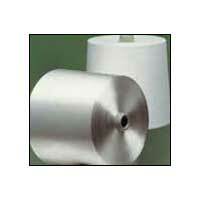 made from Wood pulp or cotton pulp. 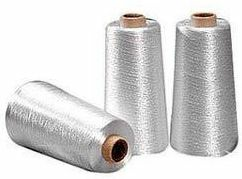 VFY can be used to make fabrics for clothing and home textiles. 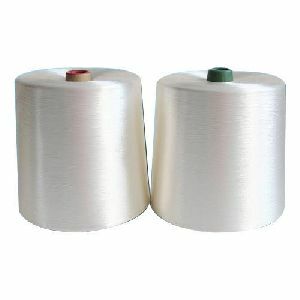 It is also widely used to make Viscose Embroidery Thread. 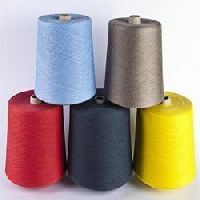 The lustre of Viscose Filament Yarn can be Bright or Full Dull. VFY is available in RW as well as dyed in various colors & packed on cones. 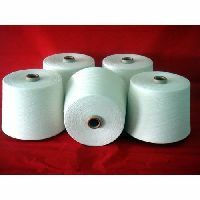 We are engaged in manufacturing of viscose filament yarn is considered to be an important fiber for designing fashionable clothing. 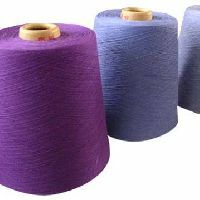 Several features of our yarns are excellent water absorb ability, air permeability, dyeing behavior as well as draping property. 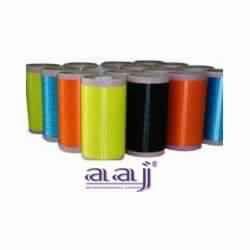 Owing to the qualities mentioned above, these yarns find application in weaving, knitting, embroidery, laces and in manufacturing of braids. 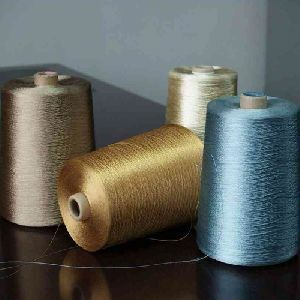 The main component of the MANISH Viscose Rayon is artificial silk which makes it smoother, lustrous and durable. 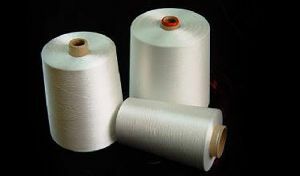 It is Oeko-Tex Certified product.Packaging: Viscose Filament Yarn is provided in Jumbo Cones. 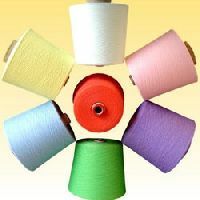 We are dealing best Viscose Filament Yarn supplying company. We are a well established and well known exporter of Viscose Filament Yarn (VFY). 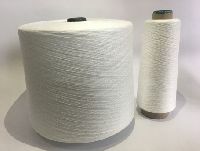 Viscose Filament Yarn (VFY) is a natural yarn made from Wood pulp or cotton pulp. It is obtained from nature & so is a natural product (not synthetic). 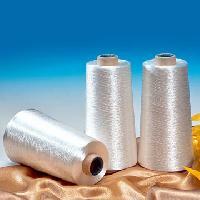 Viscose Filament Yarn is also know as Rayon Yarn or Rayon Filament Yarn. 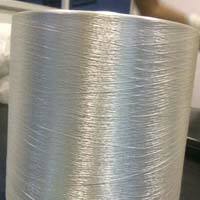 We Offer High Quality Viscose Filament Yarns. 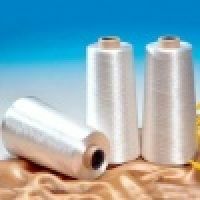 We are Recognized as a Pioneer among the Prominent Importers, Exporters, and Traders of Viscose Filament Yarns Based in India. 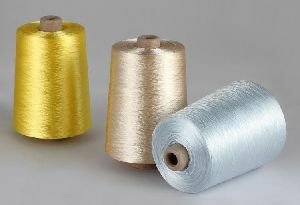 We Offer Viscose Filament Yarns in a Various Colors At Most Reasonable Prices.